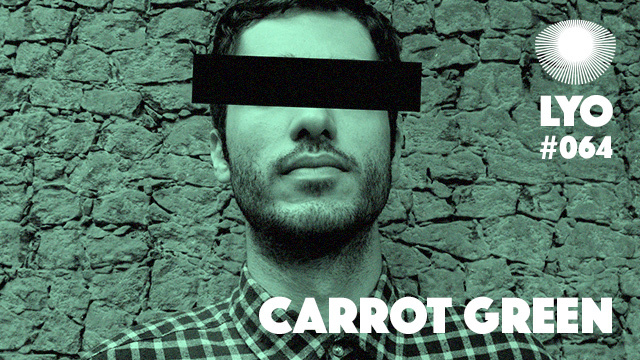 Carrot Green aka Carlos Gualda is a young Brazilian producer and DJ based in Rio de Janeiro. He first came to prominence in 2014 with a remix on the first volume of the Brazilian Shakedown series, and converted the try the following year with the second volume, entirely produced by him. Both releases instantly caught our attention, with its nicely crafted tracks of modern house music and Nu-disco blended with a more traditional and tropical sound, often containing samples of Brazilian vocals. 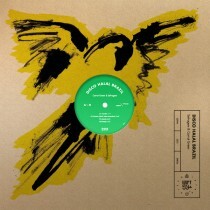 He quickly followed up early this year with with the “Dança Das Crianças” EP released on The Magic Movement, again brilliantly executed, and a joint effort with the Brazilian duo Selvagem, which came out almost simultaneously on Moscoman‘s Disco Halal. DJ wise, Carrot Green made numerous appearances, including at Boipeba Island’s essential Mareh festival in 2015, and will be touring Europe this Summer. He just made this great two hour long mix for us, and it’s perfect to welcome the Sun !